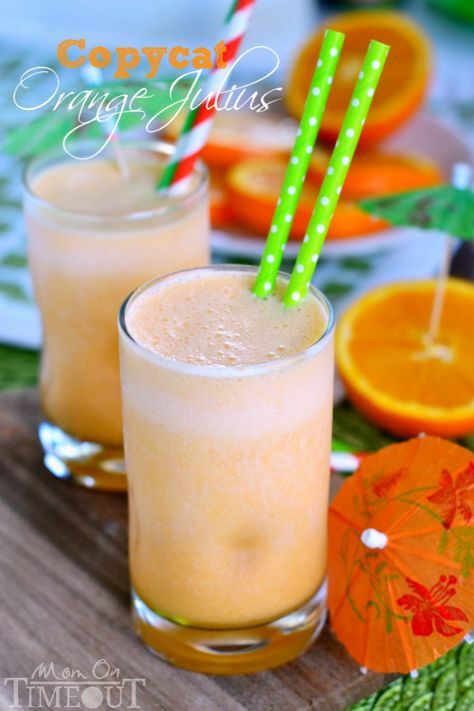 It's Written on the Wall: Summer Time Drinks-Refreshing & Delicious Fruit Recipes! Summer Time Drinks-Refreshing & Delicious Fruit Recipes! 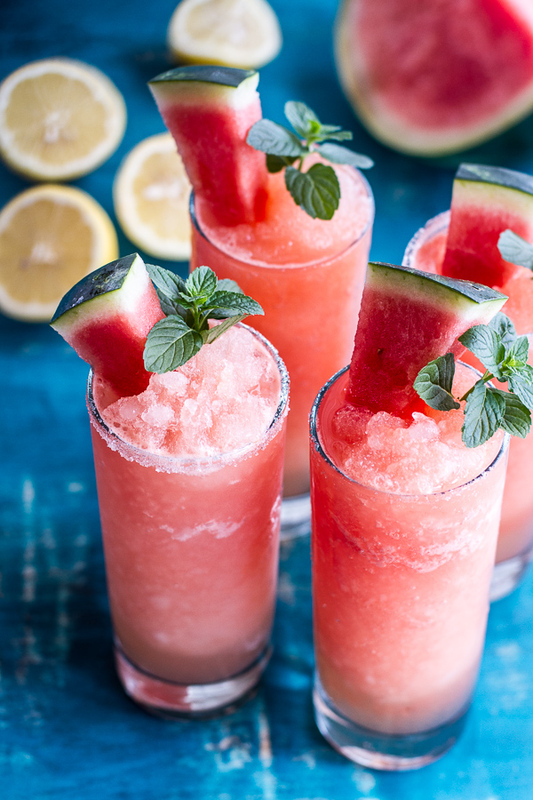 It's starting to heat up around here and a refreshing summer drink is a MUST. We found some fun recipes that would be great for everyday, parties and more. Be sure to click through to the get recipe and then come back for more.....Enjoy! 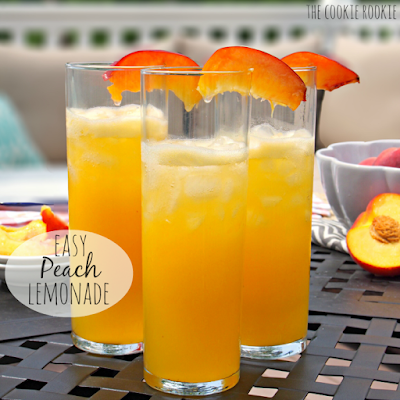 This drink is Quick and easy.....especially since you can use frozen peaches and already made lemonade. We like Simply Lemonade better than other lemonades. It will make this drink even more delicious! Click HERE to get the recipe. 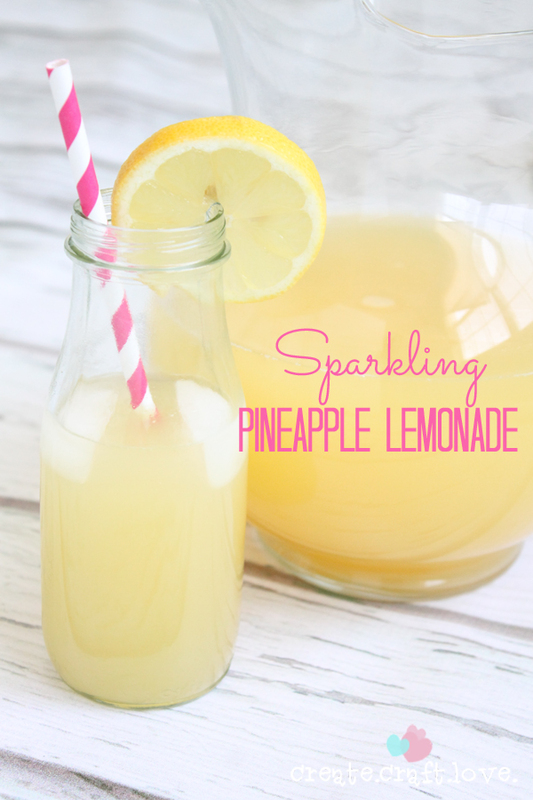 Sparkling white grape juice, lemonade and pineapple juice make this an amazing drink recipe. Click HERE to get the recipe. Watermelon and lemonade.....So tasty! I made this drink up for our Camping Birthday printable party. It is sooooo refreshing and delicious. Be sure to cut some small sedges so you can use them as garnish. The picture above shows the slushy version. Click HERE to get the recipe. 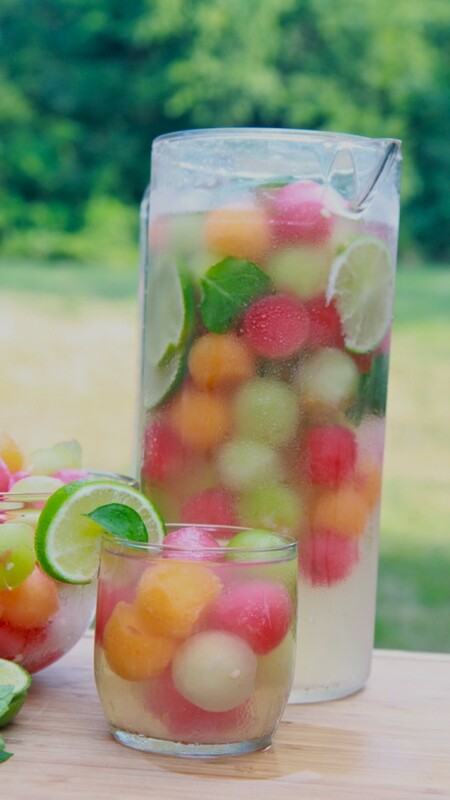 Infused water is so popular right now and very very good for you. I've looked over several recipes and decided these recipes sounded delicious! Makes drinking water even better (I have developed a real love for water over the years since I stopped drinking soda) Click HERE to get all the recipes. Now you can have an Orange Julius without going to the mall. Orange and refreshing! Click HERE for the recipe. 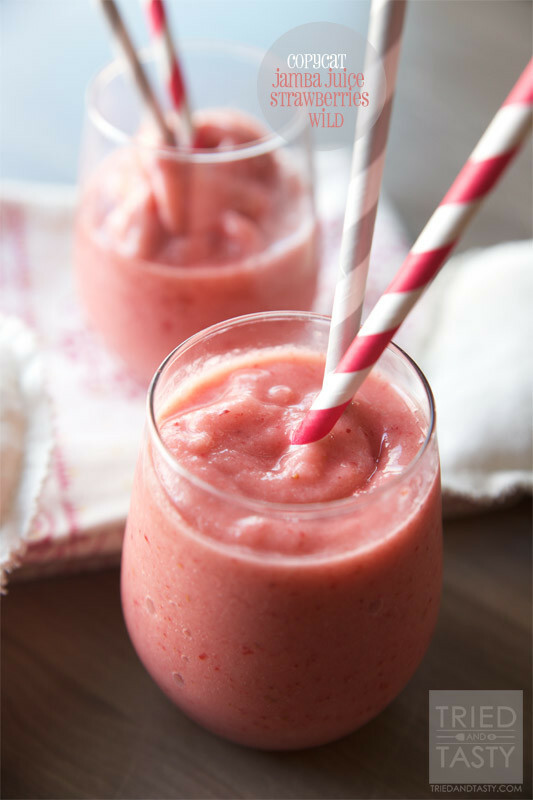 Save your money by making this Jamba Juice Strawberries Wild copycat recipe at home. Doesn't it look delicious, especially if you are a fan of strawberries! Click HERE to get the recipe. 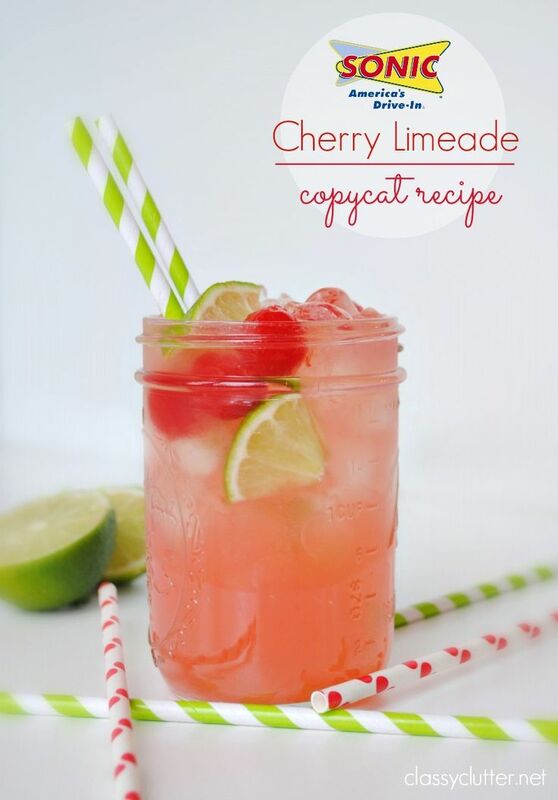 There is nothing as refreshing and delicious as a Cherry Lime drink. This one is a copycat recipe that looks pretty easy. Don't forget the key ingredient, the maraschino cherries Click HERE for the recipe. 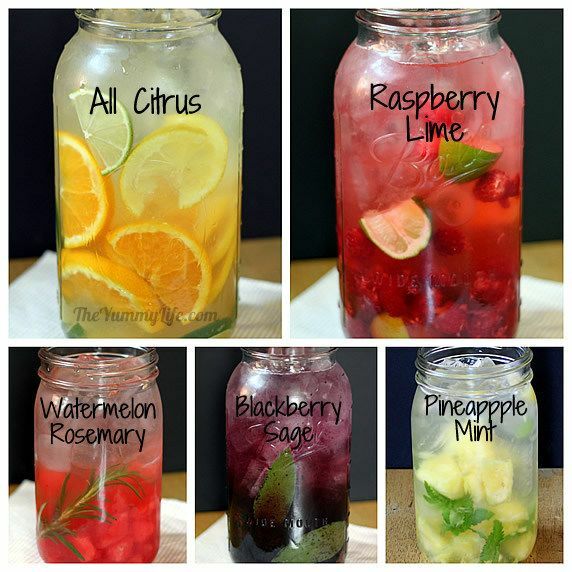 Here are some infused water recipes that include the health benefits of each drink. I'm especially interested in the drink for "Muscle Recovery" and "Relaxation" Click HERE to get all the information on each one.